The second in our Spring webinar series aims to inform and develop your understanding of what exactly you simply must have to thrive in your career. All too often we fail to take the time out to reflect on where we are and where we are heading with our working life. Heads down, beavering away, we don’t realise the damage we are doing to our prospects, or to our future sense of fulfilment and job satisfaction, because of the lack of clarity that is influencing our decisions. 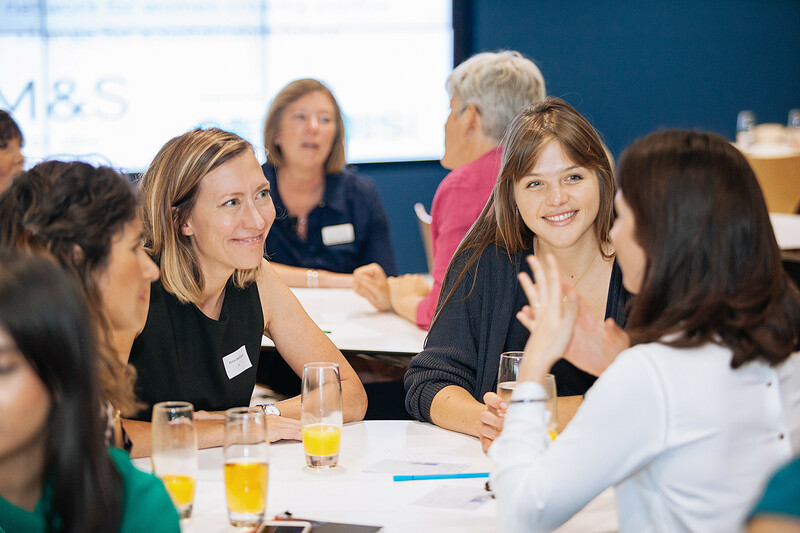 Taking us through our paces is Rhian Sherrington, ACC, Founder of Women in Sustainability and Career Coach to those wishing to maximise their resilience and impact in careers that make a difference. She’s be taking us through a step by step process that will enable you to effectively ‘audit’ where you are in your career and what action you need to take in order to future proof your career success and most importantly, how to ensure you really do use your talents to make a difference. So, set aside the hour and join us for this insightful deep dive into your ‘green career’. Book your free place by clicking on the button below.